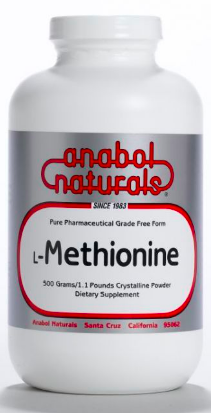 AnabolNaturals’ L-Methionine is a pharmaceutical grade pure crystalline, free form amino acid. L-Methionine is a sulfur-containing antioxidant that is converted in the body to S-adenosyl-L-Methionine (SamE), which is necessary for normal brain function. It also converts to L-Cystine, which is a component of glutathione, an important antioxidant molecule. Supplemental L-Methionine is particularly important for people on a vegetarian diet. 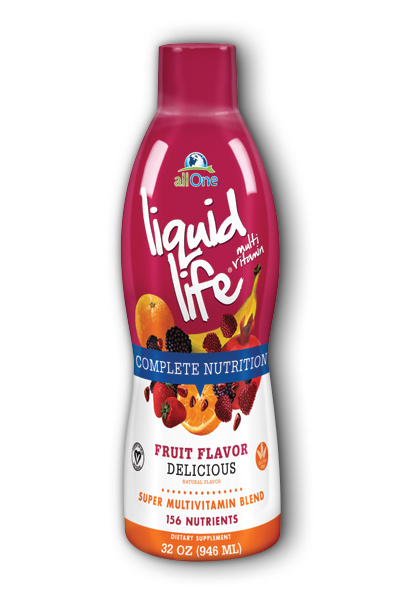 Directions: As a dietary supplement, use 1/4 to 1/2 teaspoon daily between meals or as recommended by your healthcare professional.